Kings Ferry win National Award! At Adams we have a long standing client relationship with The Kings Ferry Group, a part of National Express, so we were all delighted at the Agency to see them win the prestigious UK coach award in 2017 . 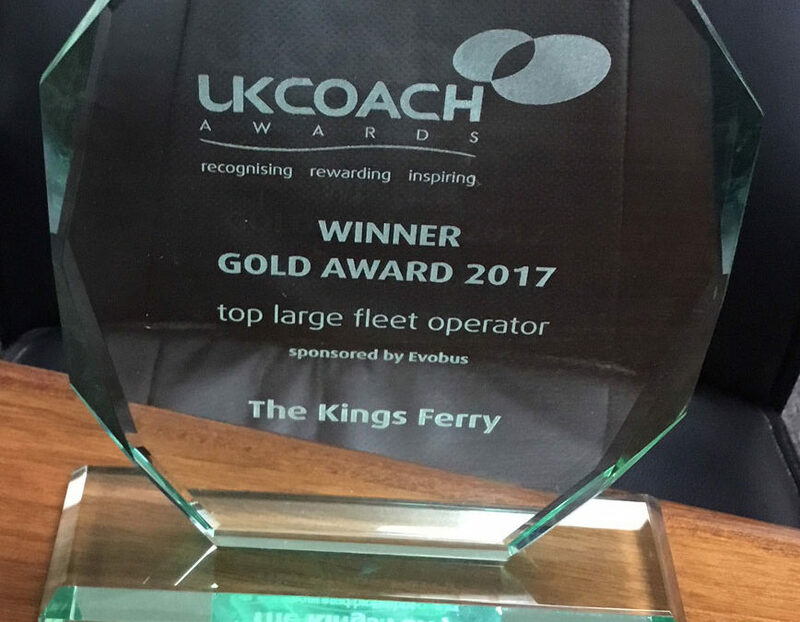 The Kings Ferry won the gold award for Top large fleet operator. Well done to all the team. This has been a very busy year for the company as they also acquired Clarke’s coach operators another big coach operator based in London. Well done guys onwards and upwards !